Are you worried about how you are going to cope with retirement, or do you feel you are too young to think about it? Time drifts away quickly and before you know it, you are already facing your twilight years. No matter how old you are, you must start planning for your retirement now. This is easier said than done because many people have no idea where to start. Thankfully, Ivan Guan is here to show you the way. 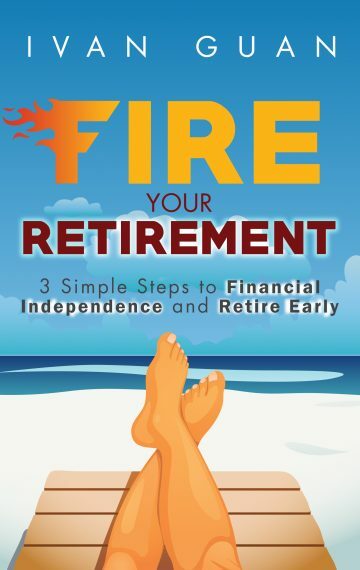 In Fire Your Retirement, Ivan gives you advice, suggestions, and information on financial tools and strategies to ensure that when you retire, you are financially independent. How to refill your passive income like free flow coffee?